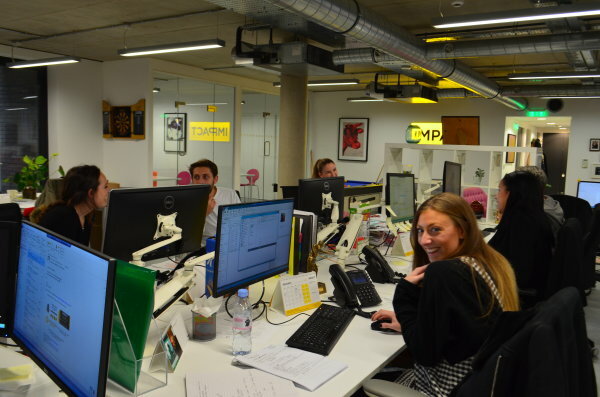 Impact Creative, based in the heart of Shoreditch, pride themselves on their collaborative approach and excellent client relations that has resulted in impressive client retention. 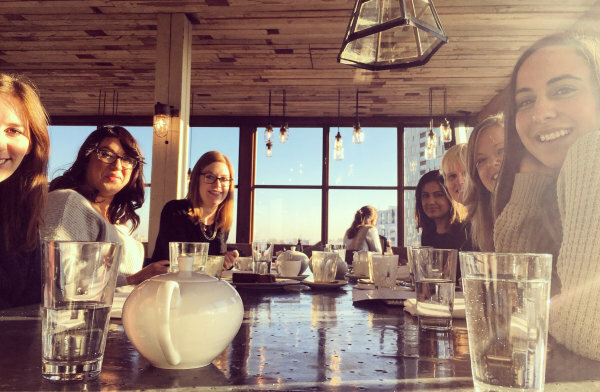 Looking after their staff with small gestures, like early Friday finish, to the more grand team trips away, Impact offer an energised and family feel environment where they are committed to their Consultants development. 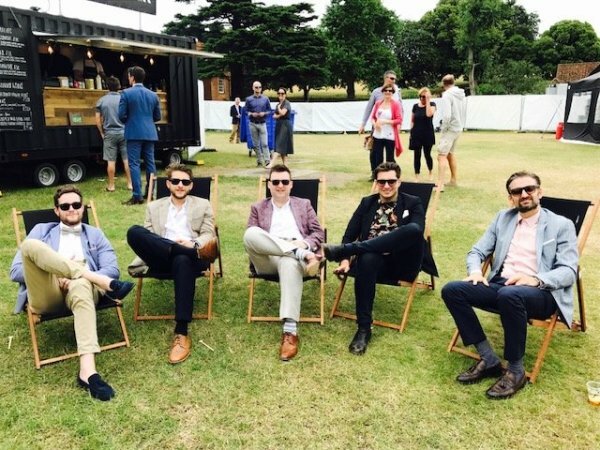 Perfect for recruiters looking to work across HR, Marketing, Support or Finance within the media, creative, entertainment, luxury and tech space. 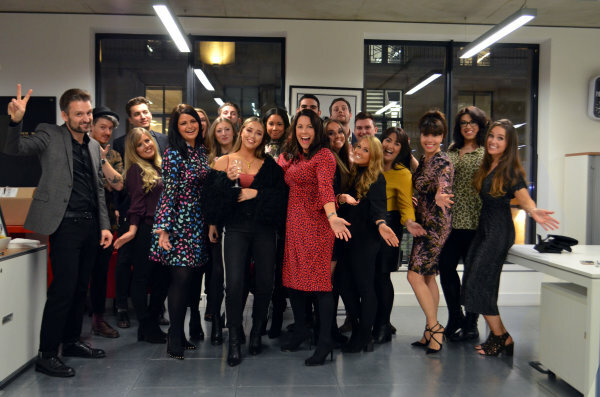 Impact is a media and creative recruitment specialist based in Shoreditch. We’ve been around for 16 years and have worked hard to take our place as a leading industry specialist with a great reputation as a consultative, results driven and highly approachable agency of like-minded people. We recruit across 5 Divisions – HR/Talent, Marketing, Finance, Perm Support and Temp Support. We work in a stunning, bright office and are based in an excellent location. 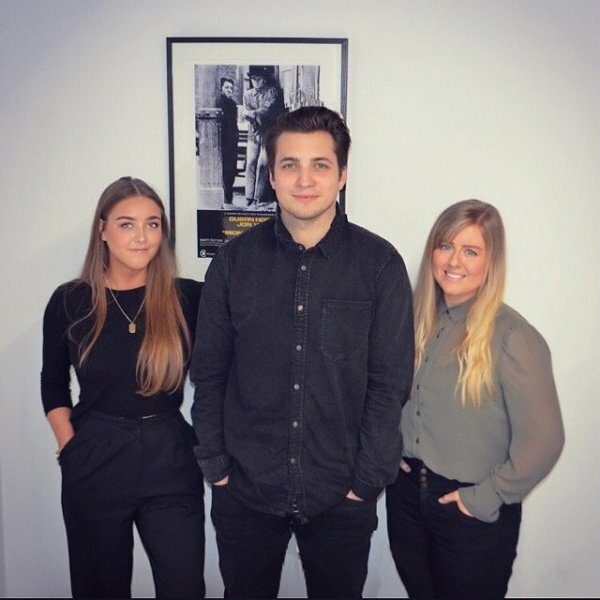 Impact was founded by Nick Evans and Julia Dosne who are passionate about what they do – and that’s making sure Impact are delivering great candidates to some of the most inspiring media and creative companies in London. 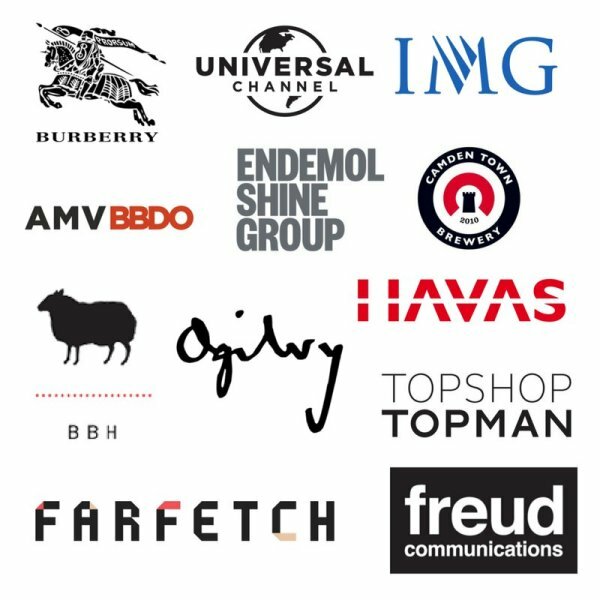 We have wonderful clients and we work with companies such as Burberry, WPP, Universal Music, TopShop, IMG, IPG, Google Deepmind and Endemol Shine. As a company one of our values has actually come to define the way we work – Collaboration. 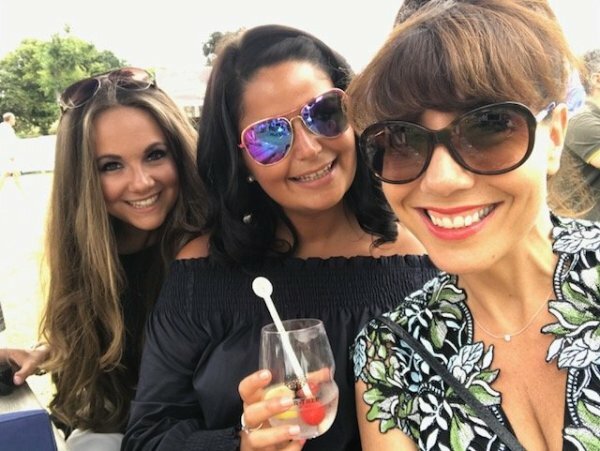 All team members across our 5 specialist divisions work together - we organise events, write newsletters, attend meetings together, we party and socialise together and even holiday together. 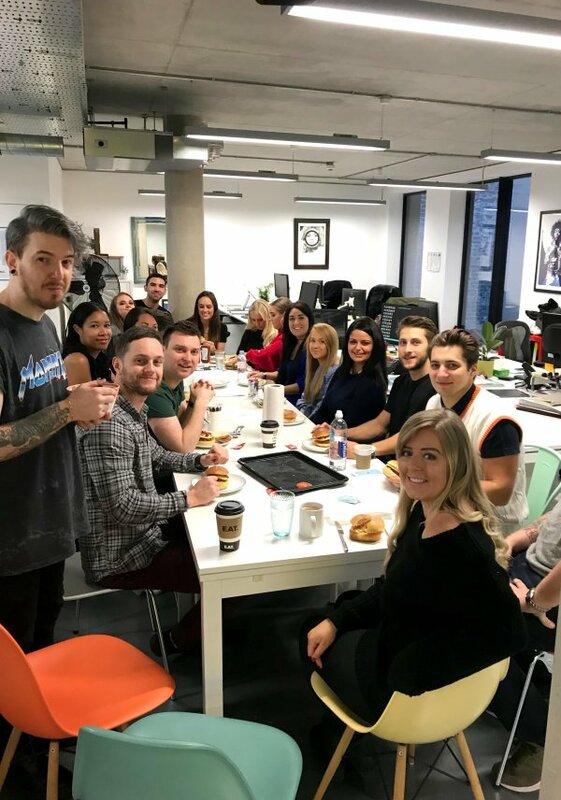 This collaboration is key to our success and none more so than our collaboration across our clients - with everyone committed to introducing their colleagues to their clients and sharing key insights – It’s this approach that makes us unique and is the reason for our success. Impact offers a diverse range or perks and incentives which increase each year. •	Super competitive bonus & commission •	Flexible working hours – 8-10am start / 5-7pm finish •	Private healthcare - WPA •	Competitive Pension Plan •	Cycle to work scheme •	Travel Season Ticket Loan •	Friday early finish •	Up to 2 days provided for charitable work •	25 days holiday – rising for longer service! 3 of these days are taken between Christmas and New Year as we are closed •	Birthday bonus holiday day •	Friday drinks and quiz •	1st of the month breakfast •	Daily fruit •	Monthly nights out •	Christmas and Summer events •	Continuous training and development throughout your career here. Plus prizes for hitting targets. Employee of the month and year. 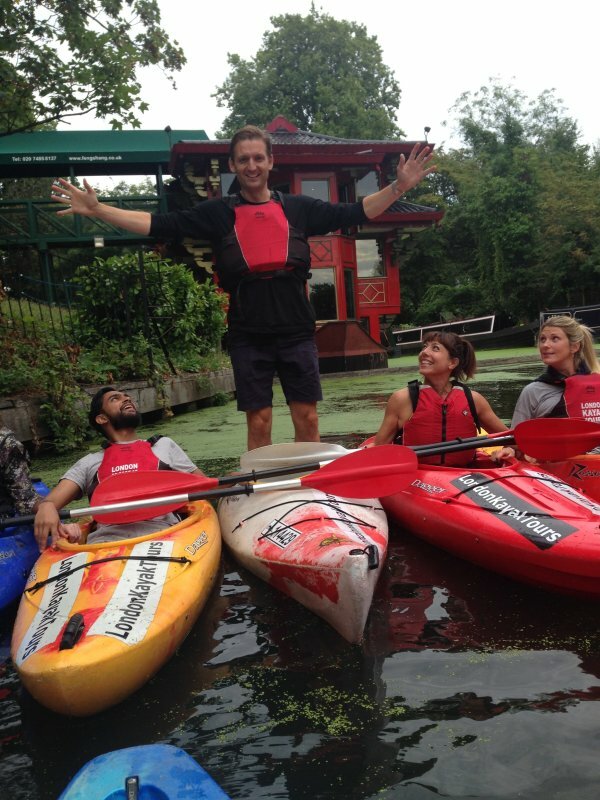 Various activities, spas, client events. We also have trips away for hitting company target. As a market leader, we want to make sure we continue to attract and recruit brilliant people, give strong inductions and offer everyone excellent career opportunities. In line with a highly respected HR partner, we have created a robust People Development Programme, designed to attract, induct and develop all of our team so that they achieve their career goals and grow to be future leaders of the company. Our programme is designed to empower each consultant, providing autonomy in your roles and enabling you to be in control of your careers. We are committed to making Impact even more successful than we are already and our team are key to us achieving this. It’s important to us that our staff are successful in their careers with Impact as you are what makes us special. For us it’s all about empowerment and everyone pulling in the same direction working towards shared goals. If we can collectively achieve our targets, we move forward together. 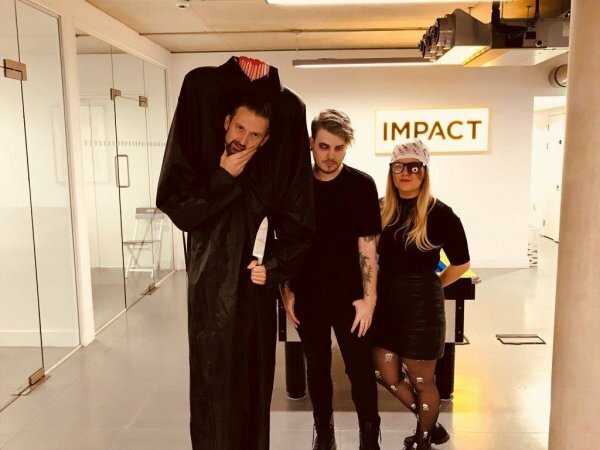 It’s not hierarchical at Impact – There are levels to aspire to but everyone is valued and all are encouraged to give ideas and be creative in their roles. As we grow this culture will remain. We are collaborative - always working hard towards shared goals to achieve full divisional coverage across our client base. We send out bi-annual engagement surveys to the team and the consensus is generally that we are a great place to work, but if there are any areas to work on - we ensure that we act. Our USP has always been wrapped up in our commitment to excellent levels of service, being consultative and striving to add value every step of the way. We are all results orientated but every one of us cares and goes the extra mile to deliver for our clients – This is why we win new clients business and have retained clients since we started. All staff live and breathe our values and we recruit those that have similar values to us which makes everything work brilliantly. 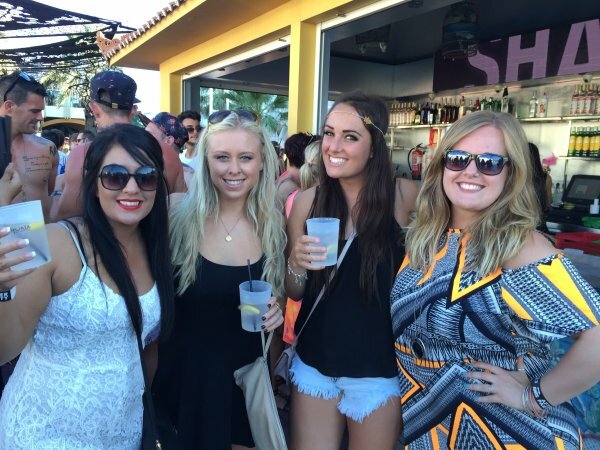 Some of the girls on our Ibeefa trip! Halloween or just a normal day in the office? 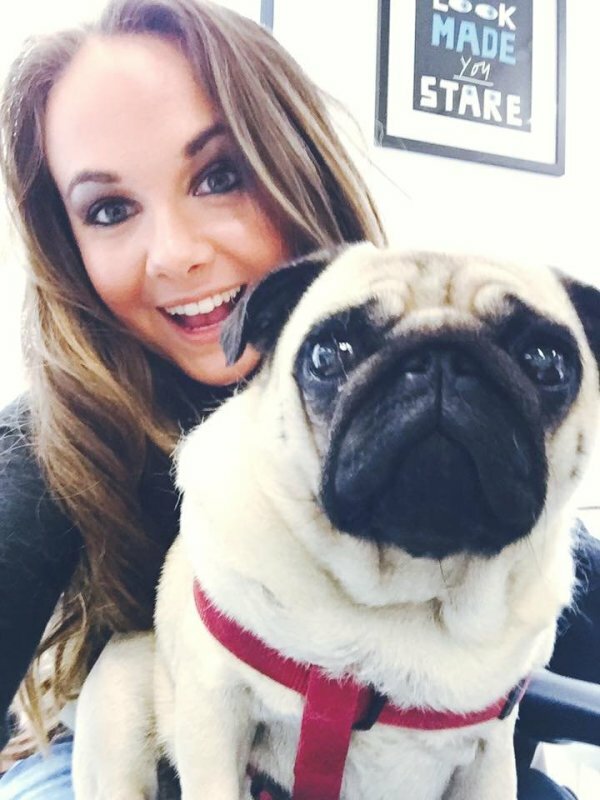 Lulu the pug often makes an appearance in the office. 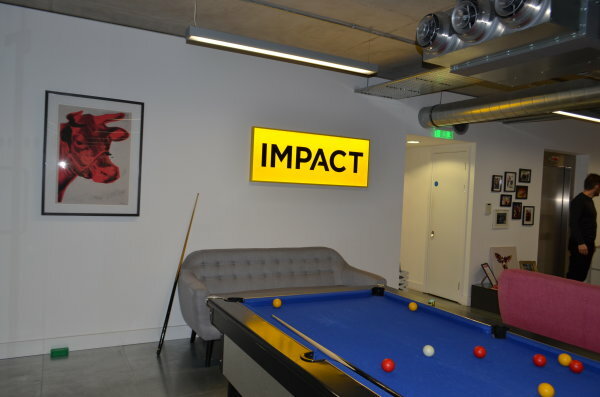 Impact has always been committed to our community and over the years have supported good causes by fundraising, attending schools, promoting ethical working practices and providing opportunities for interns from underprivileged and diverse communities. We have been a member of Business in the Community for 6 years where we partner with them on community work, and they provide training to our staff on best practices. Impact has long recognised that we and our clients should reflect the communities in which we operate – in terms of socio-economic disadvantage and BAME communities. We’ve championed awareness through client meetings, round tables and via our long association to BITC. More recently we’ve addressed the issue in both our own and our client’s workforces and have linked our initiative to our values and USP. We have taken this opportunity to inspire and involve our staff whilst enhancing our reputation in the marketplace as an ethical recruitment partner. With over 17 years’ experience, we are considered by our clients as having unrivalled expertise in the industry. We are increasingly relied upon for advice and guidance on HR issues, industry knowledge, salaries and of course recruitment. 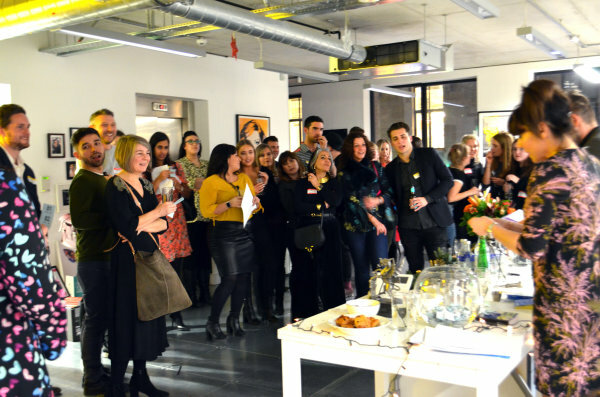 In addition to meeting with our clients for briefings and entertainment, we regularly get together in a consultative fashion and also organise workshops, events and general discussions on issues relevant to the industry. All our team are involved and many see this as a key and hugely satisfying part of their role. 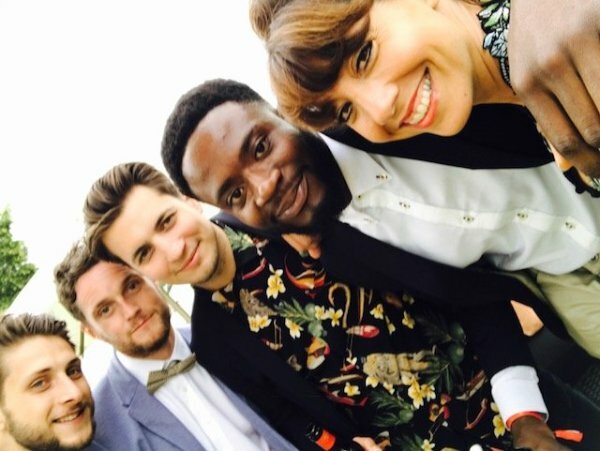 In June 2016, we created the project ‘Future Proofing Talent Through Diversity’ with the aim to improve and diversify our own workforce and raise awareness of the careers available within the creative industries, which will eventually lead to the creation of a future pipeline of diverse and talented candidates into the industry. We connect schools with high rates of diverse and underprivileged students to our clients. 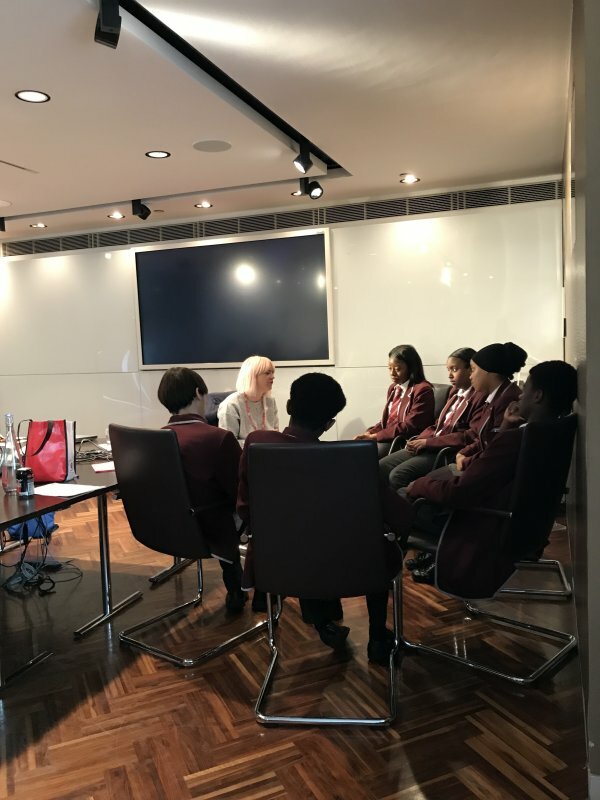 We organise workshops for groups of children to educate and inspire them into careers in the media. 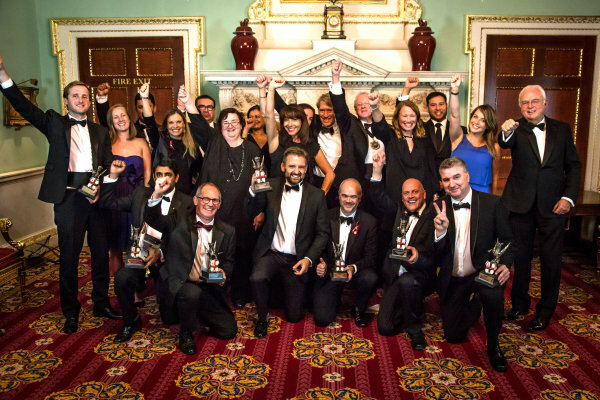 It has been a huge success, and this combined with all the community work we do – attending schools to give career and CV advice, our work with interns etc, led us to win a highly prestigious Lord Mayor Dragon Award. 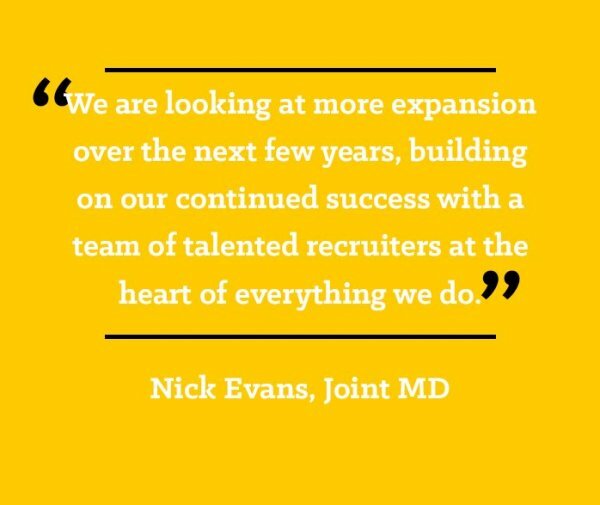 Superb news and this has strengthened our position as a strategic and ethical recruitment partner, and broadened our relationship with our clients. We also want to attract people who are like minded and passionate about the community work we undertake.